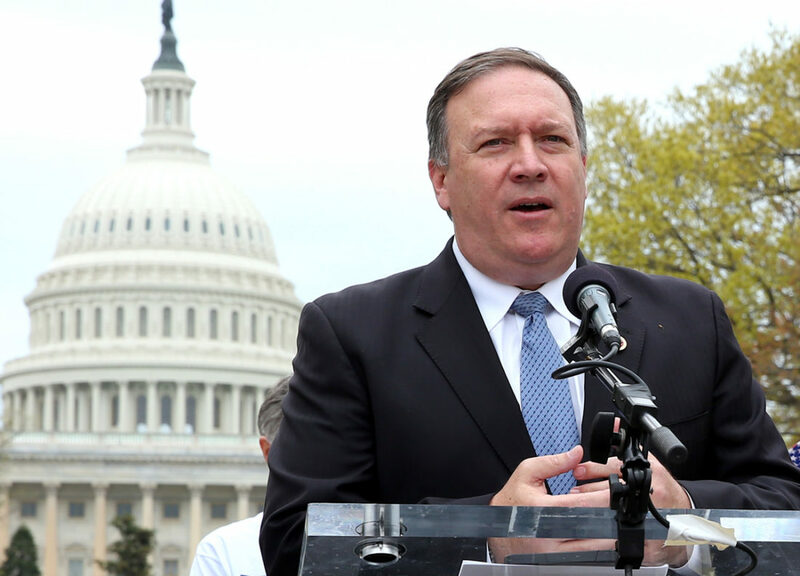 Jewish Voice for Peace unequivocally condemns the recent nomination of CIA chief Mike Pompeo for Secretary of State. His record is one of bigotry and fear-mongering, and his positions on torture and wide-scale surveillance at the CIA are an indicator that all peoples’ rights would be at further risk under his leadership at the Department of State. There is every indication Pompeo will seek to end the historic nuclear deal with Iran and bring the U.S. closer to war; Pompeo called the nuclear deal “unconscionable,” and has gone on record calling for the bombing Iran and advocating for the overthrow of its government. Pompeo’s history of Islamophobia and anti-Muslim bigotry is well-documented. He has appeared on the radio show of the notorious Islamophobe Frank Gaffney at least 24 times, and received the “highest honor” award from the anti-Muslim hate group ACT for America. This is clearly a dangerous appointment that will harm Muslim Americans and bring the potential for new destructive wars even closer. It is a reflection of the Trump administration’s ongoing disastrous approach to governance. 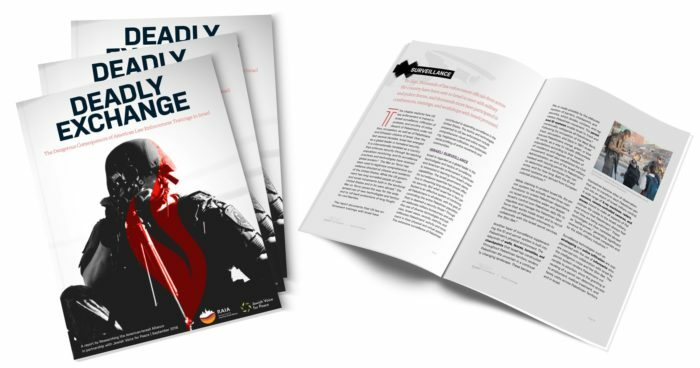 Jewish Voice for Peace joins the Council on American-Islamic Relations, Human Rights Watch, National Iranian American Council and others in calling upon U.S. Senators to reject the nomination of Mike Pompeo.